I just put out a call to “Remember The Time,” but I neglected to add my own memory! 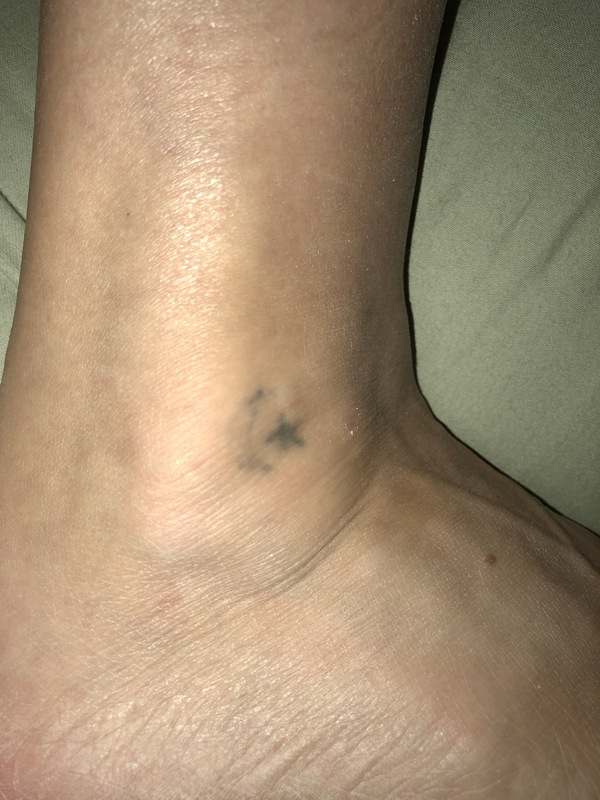 The time I got my first tattoo… Because it wasn’t last month. It was my 16th birthday. That was it. And that’s what I did, over and over again, until I formed the shape of a little star. I had to go over the whole shape several times to make sure it was completely filled in, but I did it and still have it. On my 17th birthday, I started to add a little moon to the star, but it was much closer to the bone and hurt so much I didn’t want to go over it again and again.